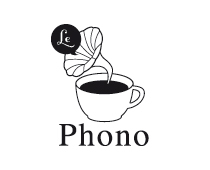 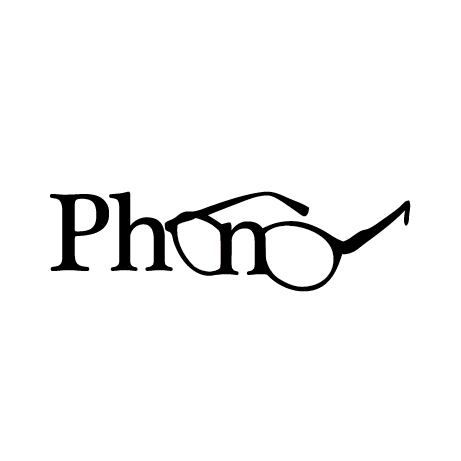 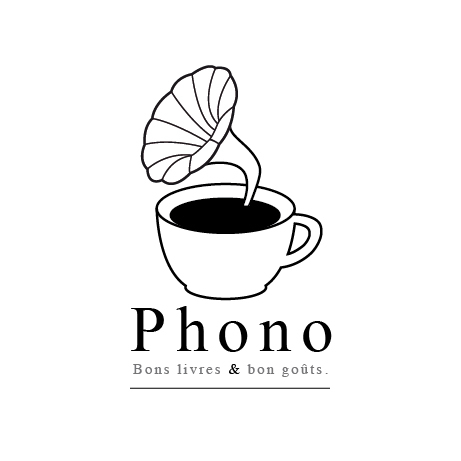 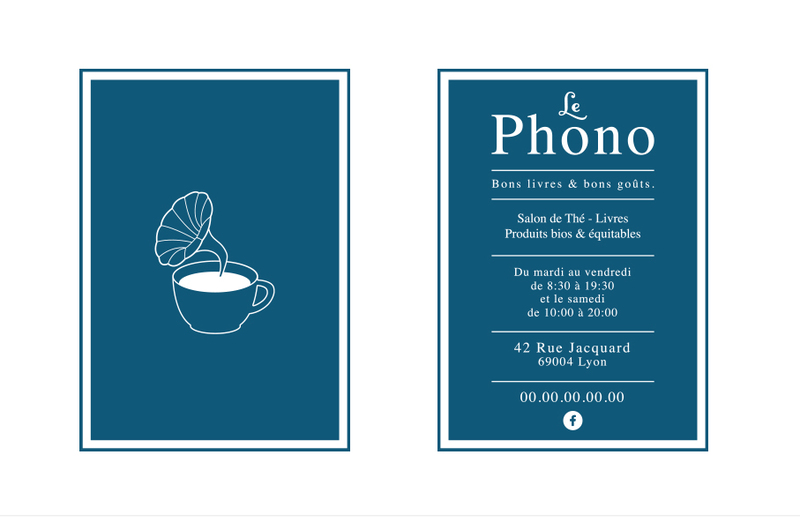 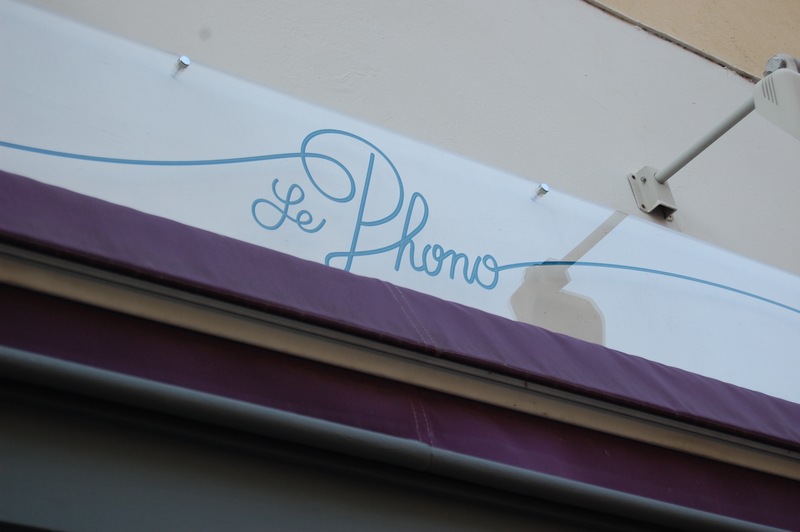 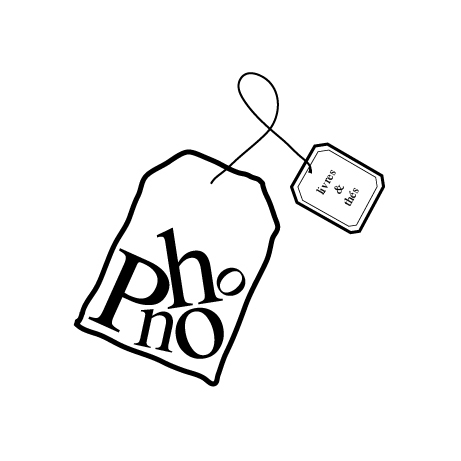 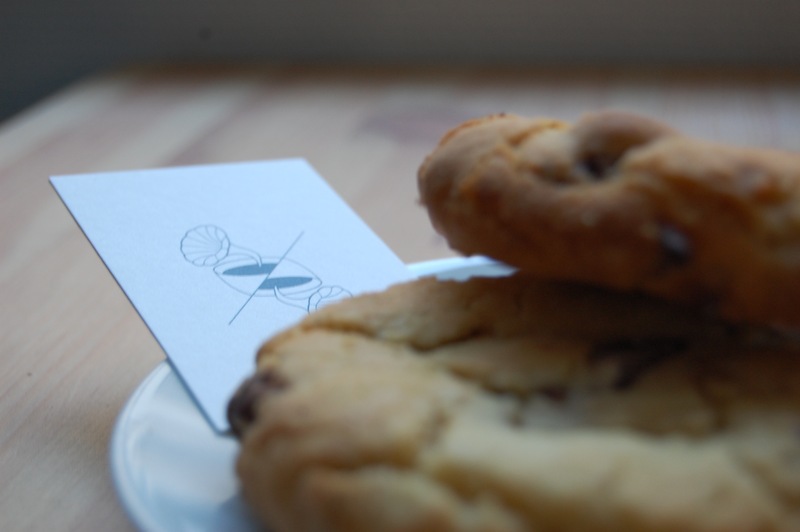 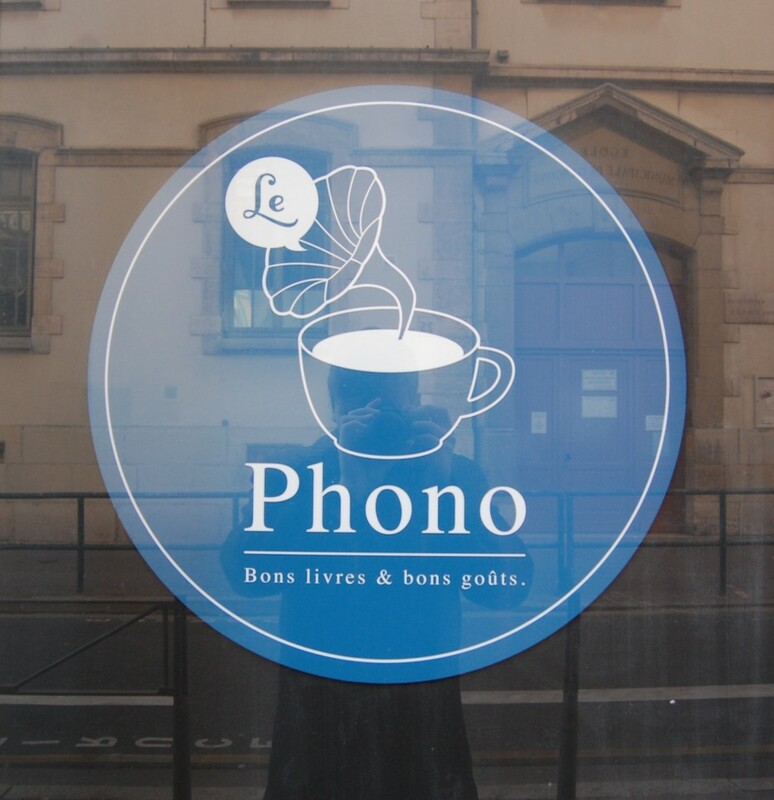 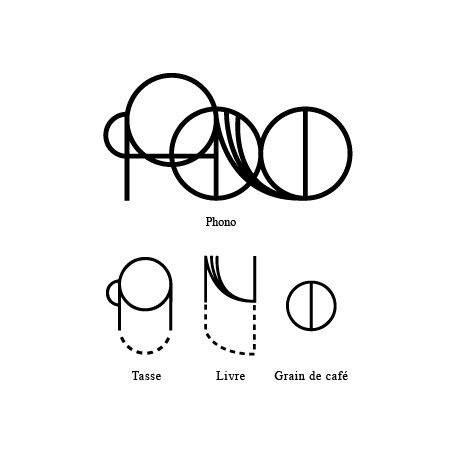 Le Phono is a new Tearoom in Lyon where you can drink your tea reading a good book. 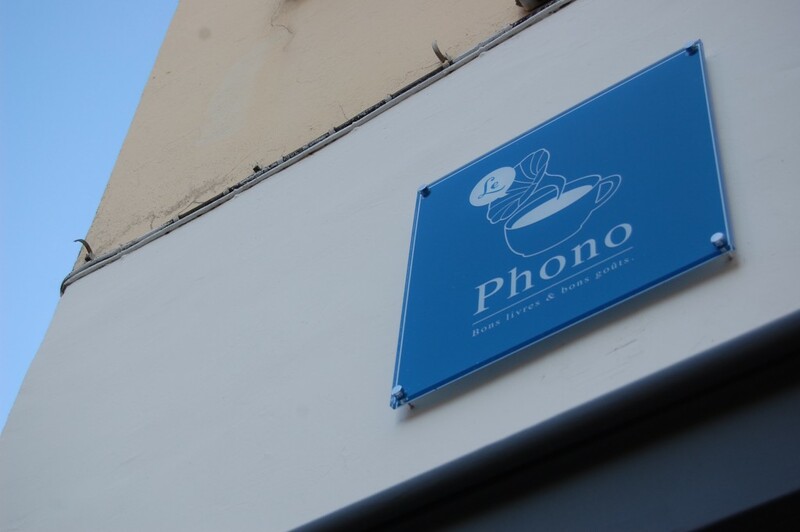 You can discover a quiet space for your concentration and the pleasure of reading. 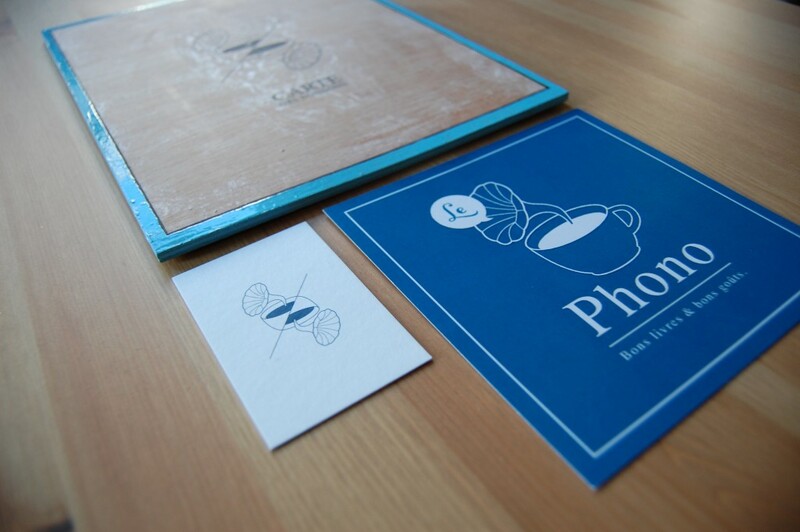 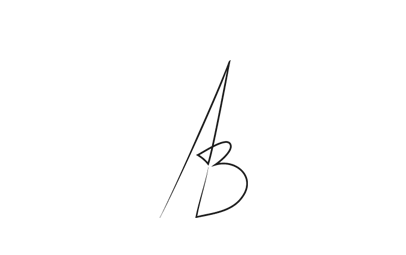 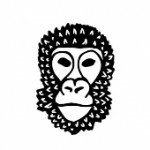 Logo Design & Art Direction.